Are you a forklift novice? Do you know the difference between a Stacker and an Order Picker? Do you know which end the forks go on a forklift and which end the fuel tank goes on? If you don't, there is no need to worry because we are going to teach you. As was mentioned in our last blog post, we are going to use the next several months to teach you everything you would ever need to know about forklifts in Southern California. 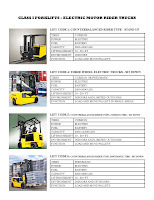 Today we begin with the types of forklifts, and there are many to differentiate between. Pneumatic, Cushion, Stacker, and Reach trucks, just to name a few. They all have a purpose and a function that possibly helps your business. Only you will know this for sure. To help you with this, we have develope a fully illustrated guide to forklifts and it is available to you are valued followers for free. 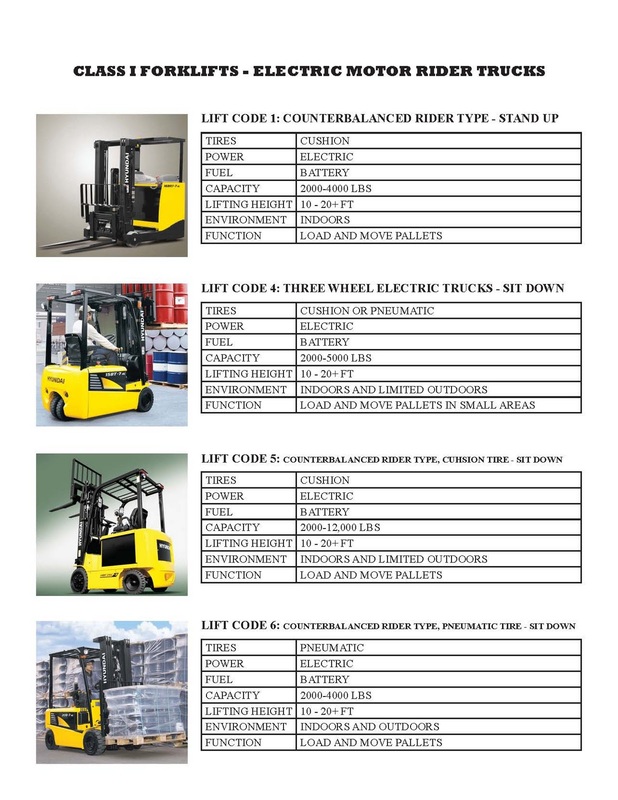 Now with our free forklift guide, you can develop a better understanding of the different forklifts that are available for your business.